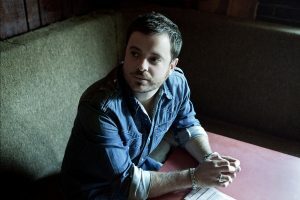 Tune in Saturday at 5pm central on madeintexasradio.com to listen to our studio session with Travis Snider. Tune in Saturday at 5pm central on madeintexasradio.com to listen to our studio session with Jamie Lin Wilson! Tune in Saturday at 5pm central on madeintexasradio.com to listen to our studio session with Mike Donnell! Tune in Saturday at 5pm central on madeintexasradio.com to listen to our studio session with the South Austin Moonlighters!